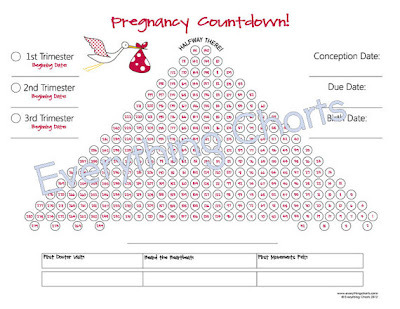 When I found out I was pregnant I bought this pregnancy countdown chart from Everything Charts. It has been the perfect thing to help me countdown the days of this pregnancy. 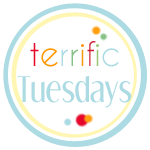 We have loved it so much that I had to share it with you. 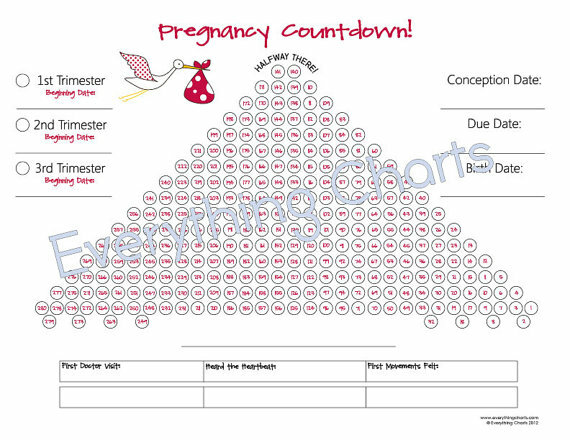 Everything Charts pregnancy countdown is now available in PDF form so you can print it right away. Plus you can get it for a great price! I think it would make a great shower gift don't you? 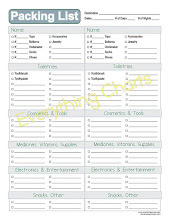 They also have other fun charts like packing lists, reading charts, job charts and much more! 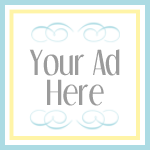 Check out Everything Charts here. 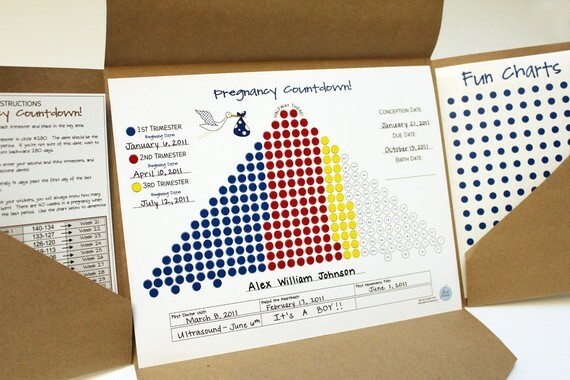 I should get one of these for my sister in law who just found out she is expecting!